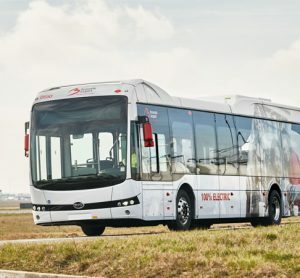 London Stansted Airport is handing out more than 3,000 silver birch saplings from this week, to celebrate its Biodiversity Week (18-22 March 2019) and highlight some of the environmental work which happens year-round. The initiative – which follows from 2018’s successful Recycling Week, where 2,000 reusable cups were handed to staff – aims to inform the thousands of colleagues across London Stansted of the environment team’s efforts, from the creation of habitat areas to recycling drives and environment protection. 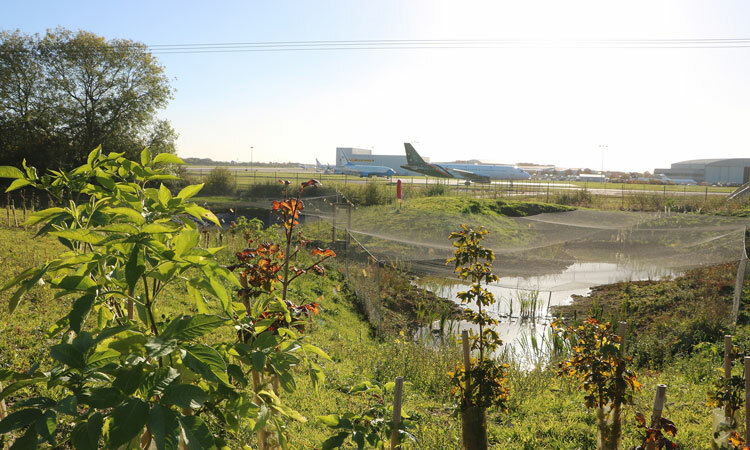 As part of London Stansted’s sustainable growth, last year the airport built a new habitat creation area, made up of four new ponds and green areas. Schools and parish councils within a 10-mile radius have also been invited to plant trees, and staff can take them home if they sign a pledge to take care of it for at least two years while it acclimatises. All trees will be marked on a map to see how far and wide they’re planted. Surrendered items such as food, toiletries and toys which can’t be taken through security are sent to local foodbanks.